When decorating with either live or silk plants there are some simple rules that many designers follow to give a room that special touch you only see in model homes. Now you can do the same by learning where to put them and what style to use. When using plants in your home d�cor basically you�re trying to soften the edges of your d�cor along with filling some of the dead space around your home. Some of the techniques used by designers are taking small plants and placing them in bookshelves to soften up the hard edges of the bookshelf. You�ll be surprised at the difference it makes when you add an ivy plant or small fern. 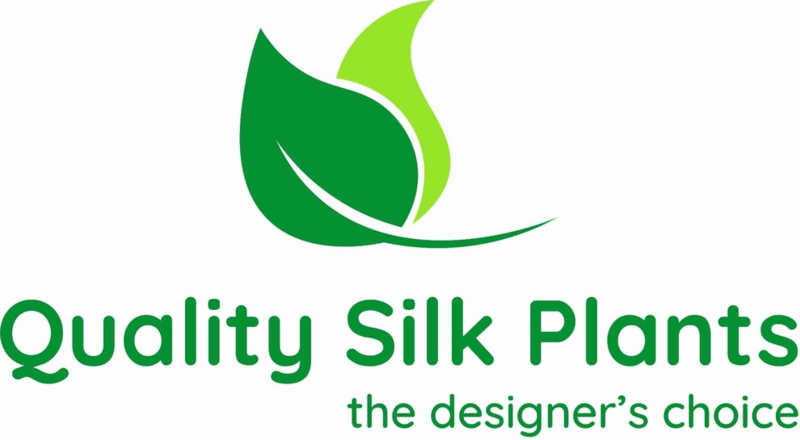 If you�re worried about valuables or books getting water damage then a good quality silk plant will work just as well without the hassle. If desired you can try and avoid the traditional draping hanging ivy from the top of shelves and kitchen cabinets and go with something a bit more vertical such as ferns, spider plants or ivy bushes. Typically you�ll want to go with artificial in this instance as watering real plants can be a big hassle and none of your guests will be close enough to them to tell the difference. Plants can confirm a style in a room by using their shapes to anchor the design. Such as topiaries, their sculptured design compliment traditional, formal or contemporary d�cor. Ferns will work well with country or mountain type d�cor. Grasses go well with many designs and are pretty much universal when it comes to designers. Try a single stem orchid in a bathroom counter to give it a touch of tropical or contemporary class. Orchids come in many different colors so finding one to give a splash is not hard to do. If you�re worried about the upkeep, don�t be, there are some great quality artificial orchids that you absolutely can�t tell from the real thing. For dark corners you will want to place a tree such as a ficus, capensia or smilax to fill in the space. 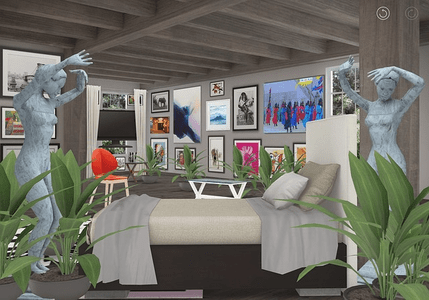 It shouldn�t overwhelm the space or interfere with the furniture or details on the wall nearby. If you have a space you eventually want to put furniture in, a plant is the perfect low cost way to fill it until you have time to fill it. In Most cases a short and wide plant next to a tall lamp is an excellent way to offset the shape of the lamp.